Home For Hamsters Do Hamsters Make Good Pets? 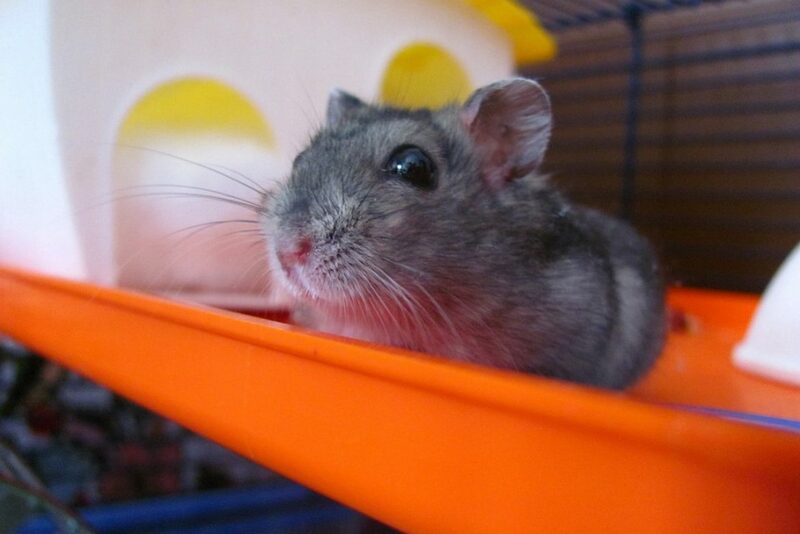 Hamsters are small, cute, and furry creatures that will steal your heart and won’t leave a mess in your home. Just as with any pet, they do require a lot of care and attention, but when compared with cats and dogs which are the most popular pets nowadays, they are much easier to manage. If you are still not convinced that hamsters make a good choice for a pet, or you simply want to learn new reasons to get this furry and fun creature as your faithful companion, our list below will be to your liking. Hamsters come in a wide variety of shapes and sizes, and the most well-known type is the Syrian hamster which is golden in color and measures about six inches in length. 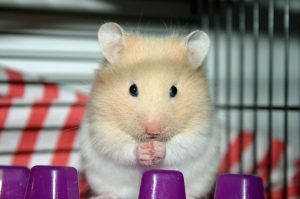 You can also find smaller hamsters such as the Siberian, Roborovski, and Chinese species which come in a variety of colors and grow to just about two or three inches. Getting your first hamster is also quite affordable since you can find most species available for the cost of around 15$ to 20$. What’s more, some pet shops that have female hamsters with unexpected litters of pups will allow customers to adopt a baby pup for free. 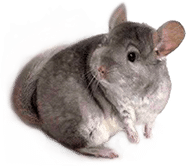 They are also inexpensive to feed since unlike canned cat or dog food that can lighten the wallet, high-quality hamster food will not make a dent in your budget, and you can find two-pound bags that will last you for weeks. With less than 10$ you will be able to feed your small companion for close to a month. Similarly, unlike dogs and cats which require expensive meat-based treats, your hamster can enjoy much of the same fruits and veggies that you have in your kitchen. Just remember to wash them, and that they should only encompass around 10% of their diet. Since a hamster will spend most of its life in the cage, you don’t need to have a huge yard or live near a park for them to play in. Hamster cages or habitats come in many sizes, and you can buy the right one for your living space. What you should always remember is that even if hamsters can live in a small cage, you should still pick the largest one that your home allows. The habitat of the hamster should be large enough for it to explore, climb, and play around. Remember that some of the available space will be filled with the hamster wheel, toys, and other accessories. Certain plastic habitats come with movable tubes and are an excellent pick for small homes since they allow you to extend the space in smart ways. Since hamster cages are generally small, if you travel a lot or you’re going away for a period, you can easily take your pet and its cage with you. Most enclosures come with carrying handles to allow for easy transport, and they can fit in most cars. Unlike dogs that require a lot of attention, hamsters don’t need your constant company to have fun and not get bored. This does not mean that your new pet will ignore you, since the more you handle it, the friendlier it will become. 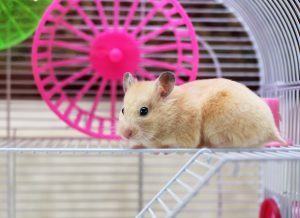 As long as you offer your new pet enough toys and means to exercise, the hamster will be more than happy to eat, drink, gnaw, run, nest, and run again on its wheel while you go about your business. Similarly, since hamsters are mostly nocturnal, their most active time will be when you are sleeping. While at first hamsters may seem a bit wild, with regular contact you can easily tame these cute and energetic creatures. They love to run around and do all kinds of mischiefs, and they are a pleasure to watch since they offer tons of entertainment. Sitting beside the cage and watching your new pet play is exceptionally relaxing. If you wish to get it outside the cage, you can do it but make sure that there are no doors and windows open that it can use to get outside your house where you could lose it. Hamsters outside their cage will love to explore the new environment and climb up your arms and legs. If you’ve ever owned a larger pet before such as a cat or dog, you are probably well-acquainted with having to scoop up piles of poo. With hamsters, you will not have to worry about such things since their waste is very manageable and looks like tiny little pellets. Hamsters are also very clean animals, and they generally go potty in just one spot. If you have the time, you can also set up a corner and train your new pet to use a litter box instead of the cage. This will make your cleaning schedule a lot easier and will also confine the waste to just one place that can be emptied quickly and frequently. The hamster cage needs to be cleaned about once a week, and the process is very quick and easy. You just need to take out the old bedding (always wear gloves for this part) and give the enclosure a quick wipe with a sponge and cleaning solution. You can then dry it, place the new bedding inside and you are done. The whole process is speedy and should not take more than 20 minutes. Similarly to cats, hamsters will take care of their grooming needs and will maintain their fur fluffy and clean. You won’t have to struggle to get the pet into the bath or pay large sums of money for expensive grooming salons. Finally, there’s the small size that makes hamsters perfect pocket pets and your kids will love them for that since they will be able to carry and play with them with great ease. Remember that since they are so small, they are fragile too so be careful when your kids are carrying a hamster since even a small fall might injure its legs.